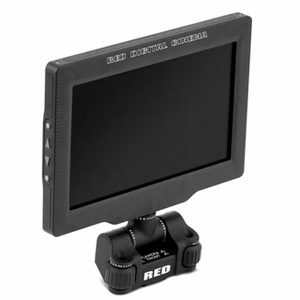 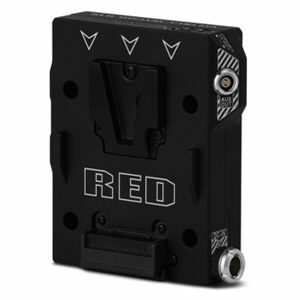 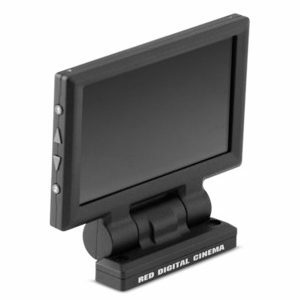 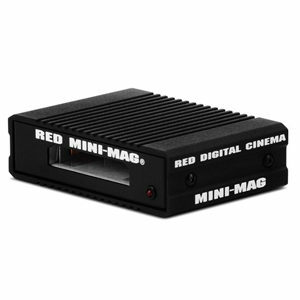 When used along with the DSMC2 LEMO Adaptor B, this adaptor enables you to mount a DSMC2 RED Touch 7.0″ LCD or DSMC2 RED Touch 4.7″ LCD away from the camera BRAIN—to a NOGA arm or other stable mounting point. 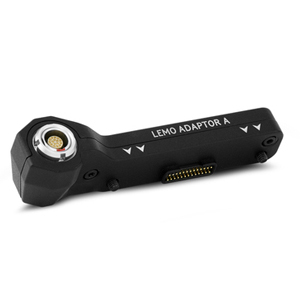 The DSMC2 LEMO Adaptor A is compatible with the BOMB EVF®, (LCOS) and (OLED) models, or later. 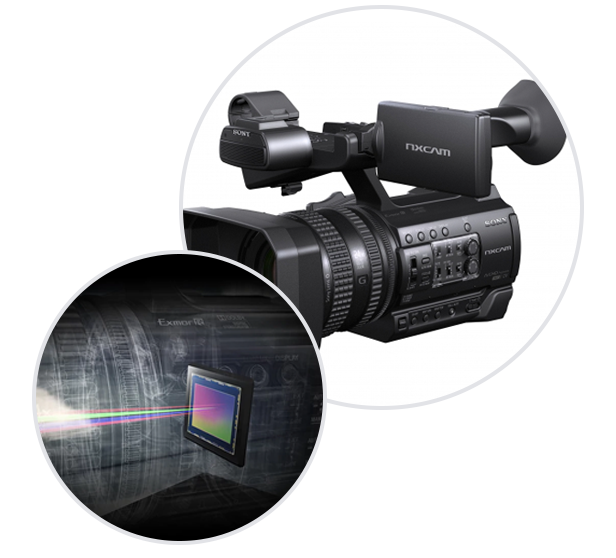 OBSOLESCENCE OBSOLETE® is the ability to modernize your arsenal with the latest technology—while keeping your veteran equipment in play.